If you're an American Indian student in Minnesota, your chances of graduating from high school in four years are lower than any other racial and ethnic group. You're also less likely to graduate on time than Indian students in nearly every other state in the country. 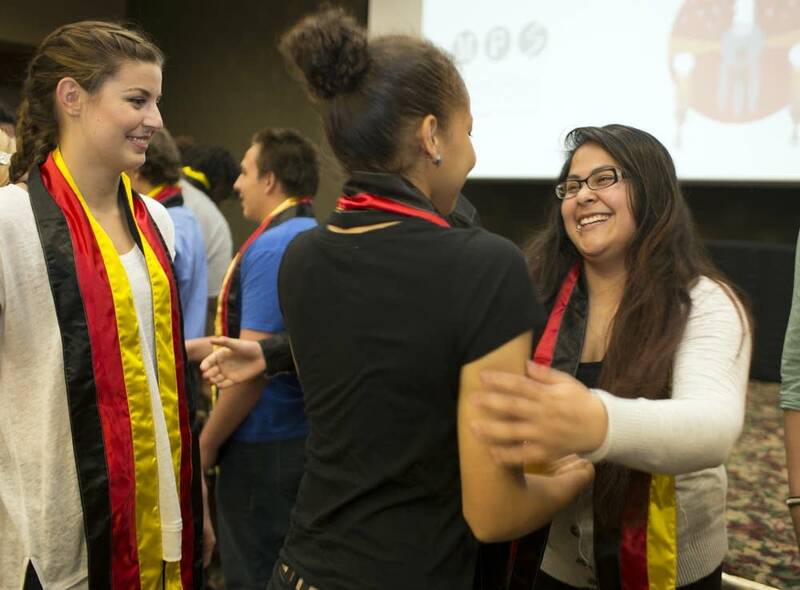 Minnesota ranks 45th in the nation in on time graduation rates for American Indian students. While there's been gradual improvement over the last four years, the numbers remain hard to comprehend. 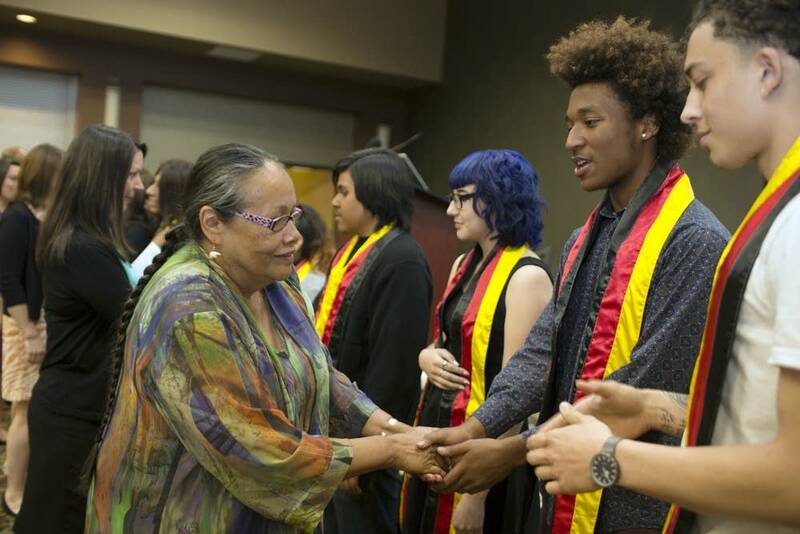 Only slightly more than half of American Indian high school seniors in Minnesota graduated on time in 2015. 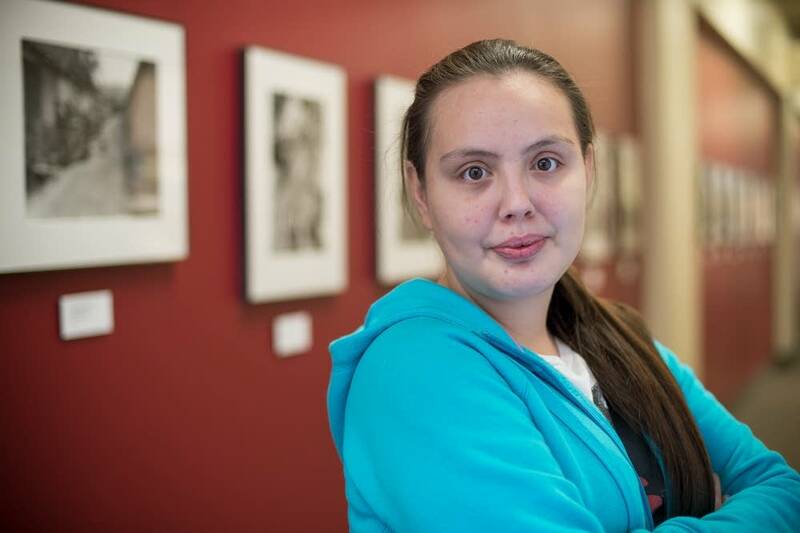 The grad rate for Indian students in Minneapolis is even lower at 36 percent. Some education leaders say it's because American Indian students have to cope with a unique set of social pressures as they try to navigate the public school system. "I think in a nutshell, the umbrella term would be historical trauma," said Joe Hobot, CEO of the American Indian Opportunities Industrialization Center or OIC, which runs a high school and a GED center in Minneapolis. The current generation of students still feels the effects of federal government policies, Hobot said. Some students have grandparents who attended Indian boarding schools, places where scholars say Indians were forced to reject their culture. Younger generations went to public schools where the history books portrayed Indians as savages who needed to be saved, Hobot added. "The denigration of our culture within the formalized education system for so many years has created a sense of antipathy to the point where many of our elders withdrew from school, dropped out, didn't complete and so our students that are currently enrolled now may not have had those role models," he said. Many American Indian families were also hurt by federal relocation policies in the 1950s and '60s, when the government's goal was to relieve poverty on the reservations by moving Indians to cities to find work, Hobot said. But jobs were hard to come by, forcing families to split their homes between reservations and cities, and many families still live that way, he added. That can make it especially difficult for students to adhere to the traditional public school model of the four-year track to a diploma. Too many Indian students fall behind in school because they don't have a stable home base, and they can get discouraged, Hobot said. "They feel their future slipping away. They feel this race to beat the clock, that I'm not going to graduate on time. So the pressure mounts and eventually they make decisions that are not in their best interest, like, 'I'm going to just quit. I can't get there anyway.'" Last year, American Indian education advocates urged state lawmakers to increase funding for districts that serve large numbers of native students. Legislators responded by passing a nearly $18 million funding increase for Indian education. At Hobot's GED center, Alyssa Graves said she likes it here because the teachers can take more time with each student. "They make sure you're focused and no, they don't just hurry up and teach right away," said Graves, 23. "They make sure you get it before they start going on." Like many students who didn't finish high school in four years, Graves fell behind in her freshman year. She felt like the classes were too big and the lessons moved too fast. Plus, Graves' family moved several times, so she jumped from school to school. Even more detrimental to Graves was a bout with heroin addiction and homelessness, all which began in her teenage years. Graves decided to quit drugs after she became pregnant at age 21. The birth of her son also inspired her to go back to school. Graves said she wants to be a role model for her son, her younger siblings and her community. "I just want to be able to go talk to the younger kids in the community and just hopefully prevent them from using and to finish school because you need school to get a good job if you want to support your family," she said. "I know it's hard, but anybody can do it."